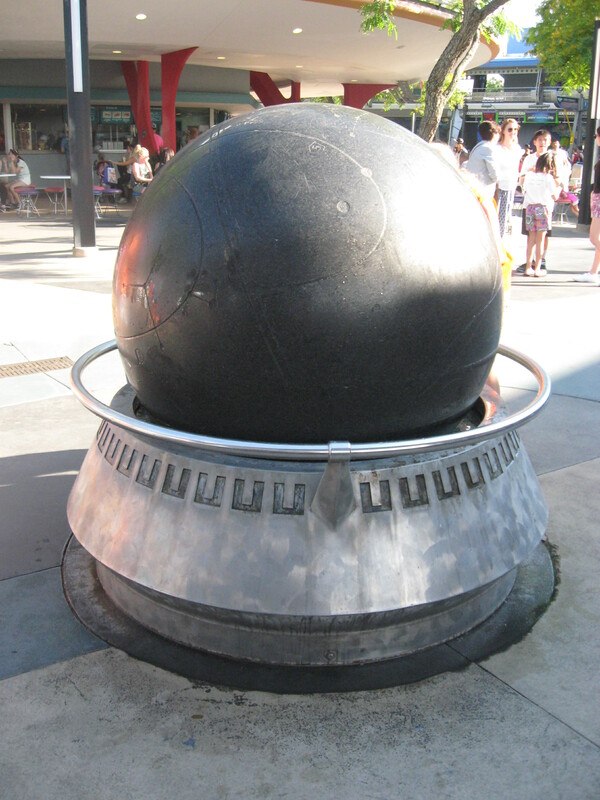 Have you ever walked through Tomorrowland and spotted that giant stone ball near Auntie Gravity’s and thought, “what the heck is that?” There is no label or placard, but it’s a Kugel Ball. Kugel Ball fountains are engineering wonders. They consist of a large granite or marble sphere floating on a very thin plane (less than the thickness of a credit card) of water in a perfectly fitted socket. The water, pumped from below, lubricates the stone and creates a pressure such that the solid, heavy stone is easily rotated! 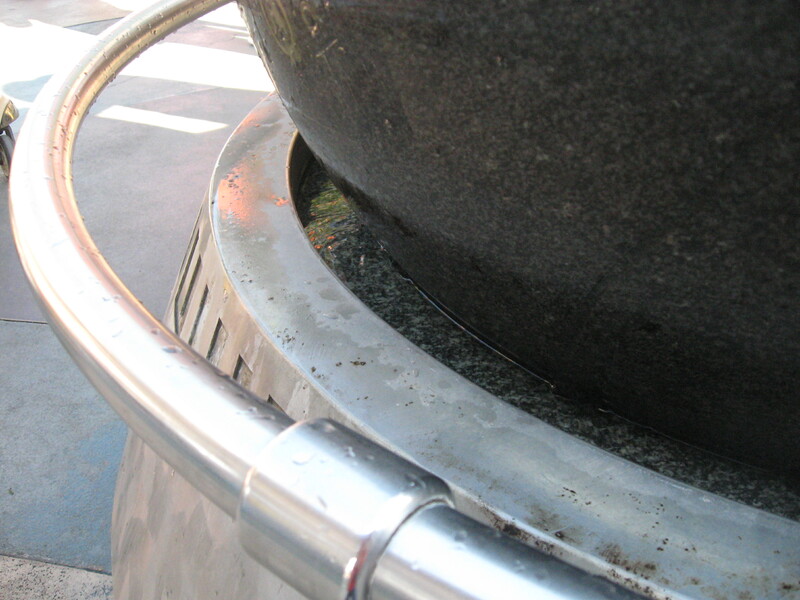 Kugel Ball fountains exist all over the world, and some sport images of maps or globes. The Kugel Ball at Walt Disney World is carved with a sky map. Next time you’re walking by, give it a roll!